In just over 4 weeks I’ll be holding a day of workshops and industry panels for aspiring and working data journalists across the UK. Want to come? Data Journalism UK 2016, in Birmingham on November 22, will be focusing on the latest wave of regional data journalism projects, from the data journalists at Trinity Mirror and BBC Scotland to startups like Northern Ireland’s The Detail and winners of Google Digital News Initiative funding Talk About Local’s News Engine and the Bureau of Investigative Journalism. I’m particularly pleased to have one of the most experienced data journalists in the country, Claire Miller, speaking too. 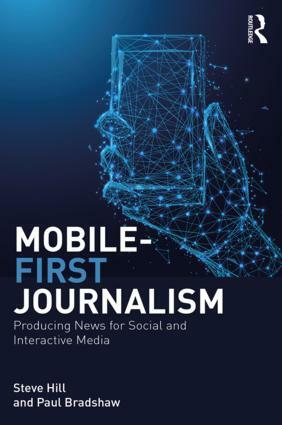 The event will mix industry speakers and experts with practical sessions: there’ll be drop-in sessions on getting started with data journalism, an information security ‘surgery’, and some speakers have been asked to focus on practical skills too. On top of all that, attendees will have the opportunity to nominate skills they want to learn – we’ll put on workshops for the most popular topics! The event is being jointly sponsored by the University of Stirling and Birmingham City University. This entry was posted in online journalism and tagged BBC Scotland, bureau of investigative journalism, Claire Miller, conference, data journalism, Data Journalism 2016, Google Digital News Initiative, News Engine, Northern Ireland, scotland, talk about local, The Detail, Trinity Mirror on October 24, 2016 by Paul Bradshaw. On Monday I was involved in a fascinating experiment in civic engagement: 10 hyperlocal blogs all agreed to embed a liveblog of a hustings which would give inhabitants of the largest local authority in Europe an insight into the next council leader. This entry was posted in online journalism and tagged Birmingham Eastside, Birmingham Post, david higgerson, embedding, Hyperlocal, liveblogging, marc reeves, Michael Rawlins, pits n pots, platform publishing, Sutton Coldfield Local, Trinity Mirror on November 20, 2015 by Paul Bradshaw. It is perhaps a sign of the success of Trinity Mirror’s web-savvy projects Ampp3d, UsVsTh3m and Row Zed that reports of their closure have generated such strong reactions from journalists across a range of titles. UsVsTh3m launched in early 2013; Ampp3d towards the end of the same year. The launches themselves represented a fresh approach to mainstream publishing online: standalone teams free to innovate without the baggage of print costs, systems and cultures. The projects were initially given 3 months to prove their worth as separate projects but ended up becoming part of the Mirror site and sticking around for 2 years. On those grounds alone UsVsTh3m, Ampp3d – and Row Zed in 2014 – have been a success. They achieved what they set out to do, and more. This entry was posted in online journalism and tagged Ampp3d, Row Zed, Trinity Mirror, UsVsTh3m on May 13, 2015 by Paul Bradshaw. This has been the election when the geeks came in from the cold. There may be no Nate Silver-style poster boy for the genre this side of the pond – but instead, I believe we’ve finally seen the culmination of a decade of civic hacking outside the newsroom. And if anyone deserves credit for that, it is not the Guardian or the Telegraph, but MySociety, Tweetminster, and Democracy Club. 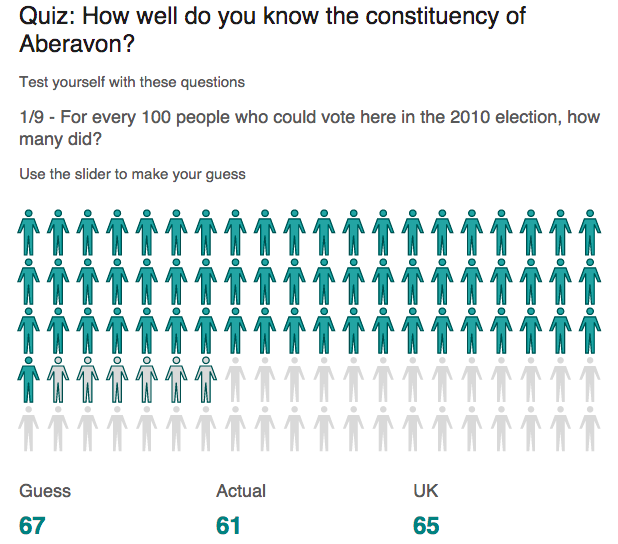 Looking back at my review of online election reporting in 2010 it’s striking how much has changed. Back then data journalism’s contribution was all about interactive presentation of results, but little else. 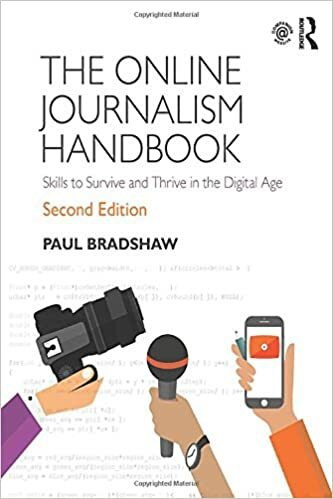 This entry was posted in online journalism and tagged Ampp3d, BBC, election, factchecking, FullFact, Guardian, media standards trust, Mirror, New Statesman, Sky, Sun Nation, Telegraph, The Conversation, The Economist, Trinity Mirror on May 7, 2015 by Paul Bradshaw.